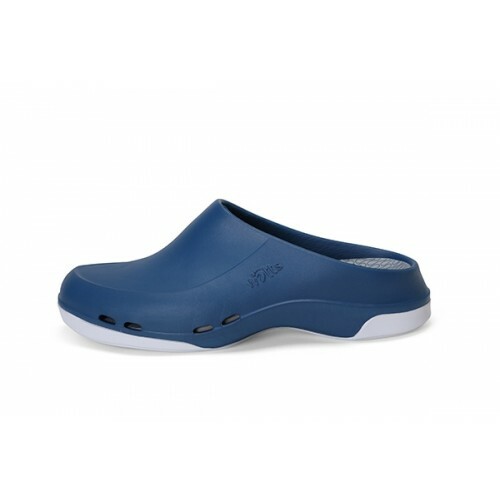 The Watts Yacan Slide is a work shoe for men with open heel designed for healthcare workers. 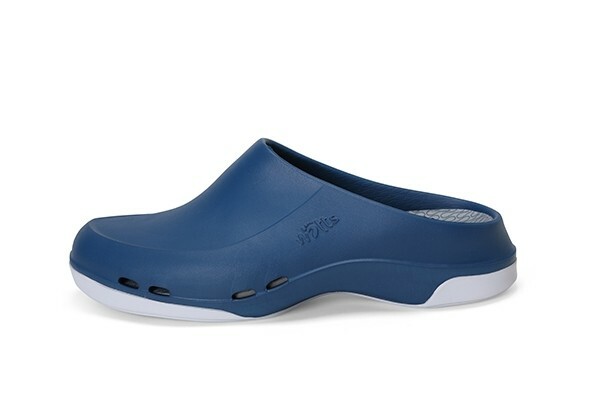 The Watts Yacan Slide for men is a work shoe with open heel designed for healthcare workers. Simplicity, functionality and ageless are the keywords used when the shoes were designed. Due to the use of Microban a Watts shoe is able to kill bacterial touching the surface of each shoe within 24 hours. The shoe has a build in RFID technology chip to control it's cleaning process. Washing is possible at lower, energy saving, temperature (40 degrees Celsius). 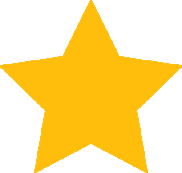 Watts shoes comply with safety norms for anti static and anti-slip. The sole is tested and has a CE EN 20347 SRA norm for anti static and anti-slip. Comfort is very important for Watts shoes. To optimize fitting, Watts offers removable insoles. Every pair comes with a basic washable. Different kinds of insoles are sold separate. *Yacan shoes for men have a wide fit. If in doubt, we advice to choose one size smaller then you normally wear.